After seeing Degusta boxes over so many various blogs this year I thought it was about time I tried one for myself. After seeing a code to get my first box for £4.99, I decided I had nothing to lose and it arrived a few days ago! Now before I start I should mention I do have food allergies and I'm a super fussy eater, probably not the best idea when you jump straight into a surprise food box, agreed. While I couldn't eat a few items in this box, I did feel like I received a good selection and it did include a lot of items that I could consume. 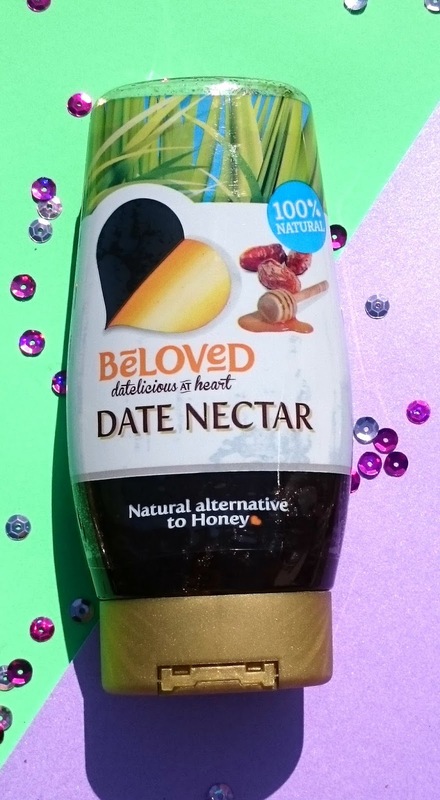 First item I pulled out the box was Beloved Date Nectar, it's meant to be a healthy alternative to honey and worth £3.99 on the supermarket shelf. Now don't get me wrong, this isn't unpleasant but I would always, always pick honey over it. It's sweet and has a smooth texture but it's the taste, it tastes like dates. There's just no getting away from it! I can't imagine dripping a bit of this into a cuppa, nope not for me. Next thing was this Get Fruity moist mixed berry and oats bar. I was rather excited by the look of this as I love Naked bars and other fruit type snacks. 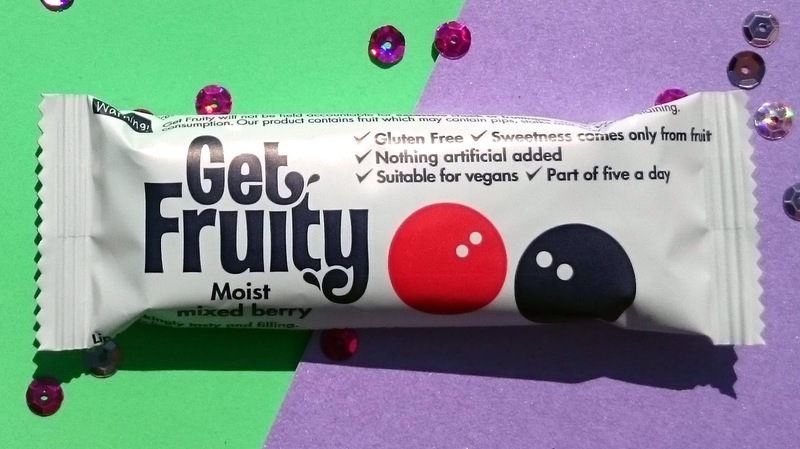 It's suitable for vegans, part of your five a day, has no artificial additives, gluten free, no added sugar and awful to be fair. If you like eating chalk then this is one for you. It had no taste but a weird chalky flavour and the texture was like wet porridge that had been left in a box until it kinda of dried out after a few hours. This got chucked straight in the bin and I wouldn't recommend. I haven't tried this yet but I'm planning a big BBQ this bank holiday so I'm sure this will be making an appearance. It's something I've always wanted to try but never seemed to get round to buying while I was out food shopping! 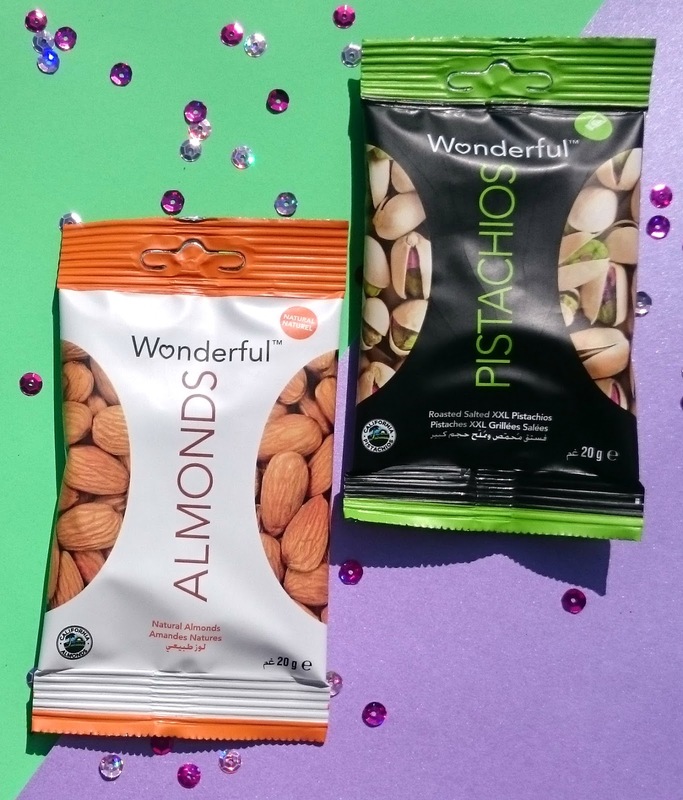 Up next was two packets of nuts from the brand Wonderful. While I'm not a massive peanut fan I do adore Almonds and Pistachios so I was pleased these were in there! I don't really know what to say about these! They were good quality and exactly what it says on the tin, nuts. I love rice cakes. Love them, so when I found not one but two packets I was overjoyed. Due to me having a bizarre lactose intolerance, I can eat chocolate because it's so highly processed but I can't eat yoghurt so I only got to try one of these two packets but my hubby managed to munch the others! 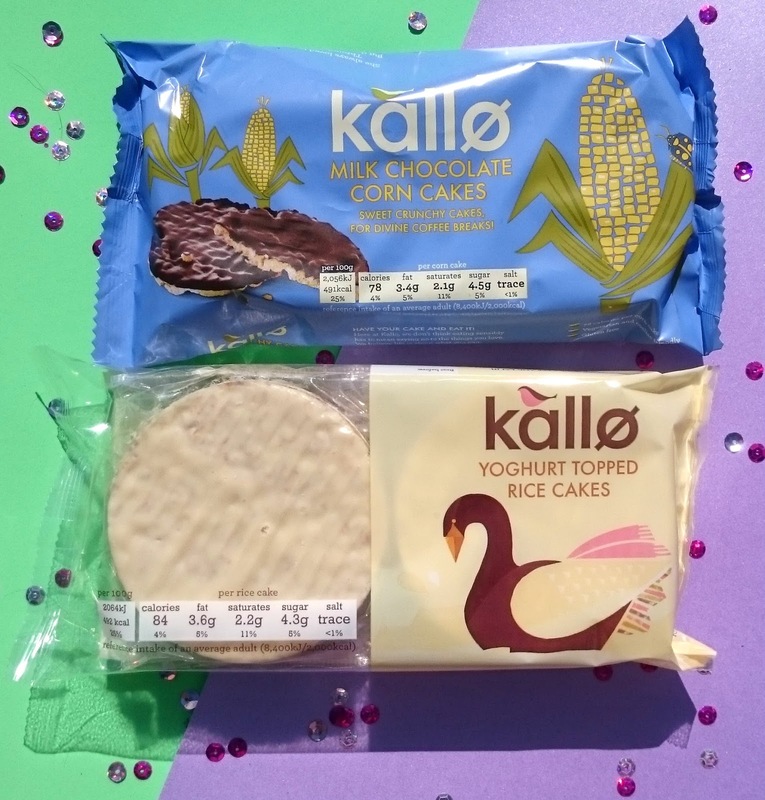 I've had these before, I usually opt for the Kallo brand if I am going to buy topped rice cakes. As always they are yummy, filling and have a really nice decent layer of chocolate on. 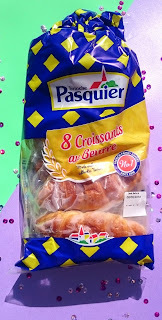 Will be buying these again! 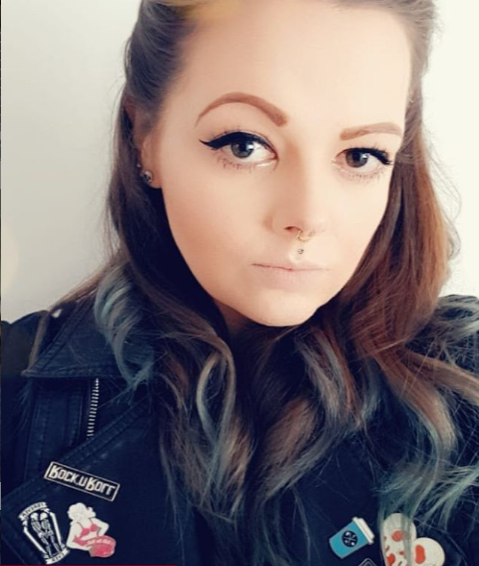 When I clocked these, my inner Goth started screaming and I was so excited they only stayed around long enough to photograph. 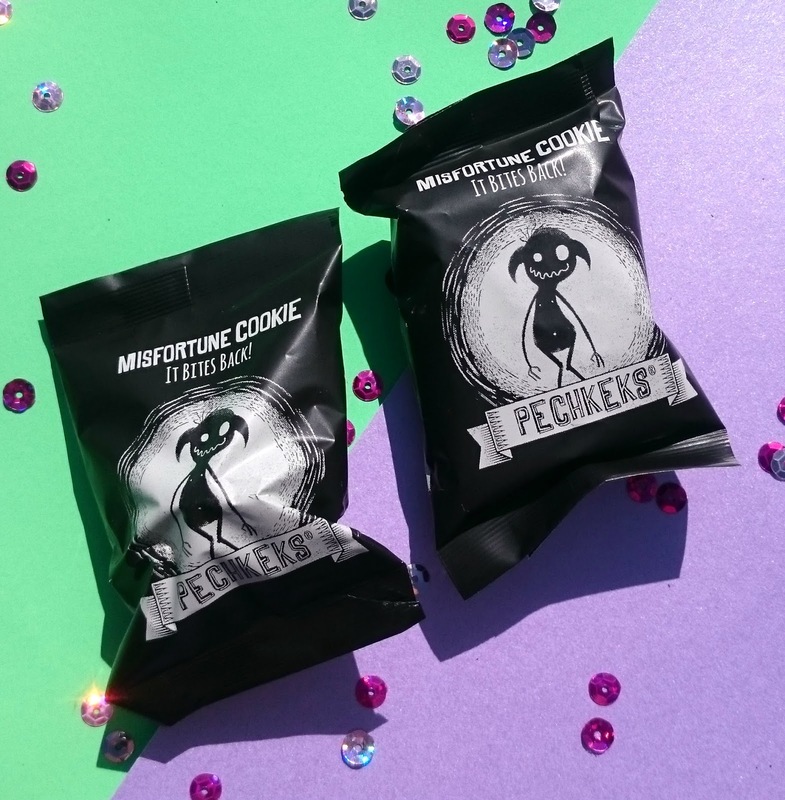 Peckers Misfortune cookies! Now not only are these black fortune cookies that taste ah-mazing but they also contain something horrible instead of a nice piece of good news of helpful insight into the future, which was right up my street. 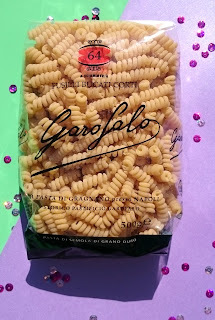 I also got this bag of Garlofalo pasta it's the high end of dried pasta and again one I haven't tried yet. We eat a ton of pasta in my house so this won't be around for long. 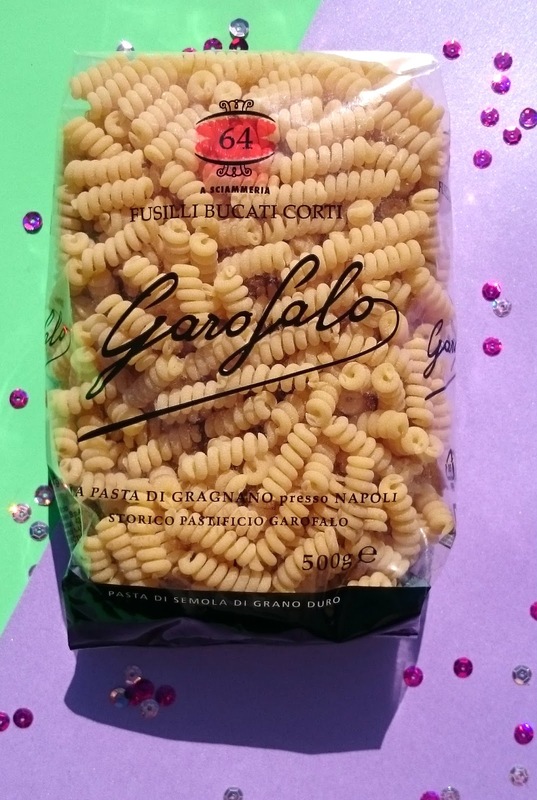 I really like the shape though, it looks like there's lots of nooks and crannys for the sauce to get stuck in and I always find higher priced pasta tends to hold it's shape better. This is another unfortunate one I can't eat due to the high dairy content but I have been informed that they are gorgeous. 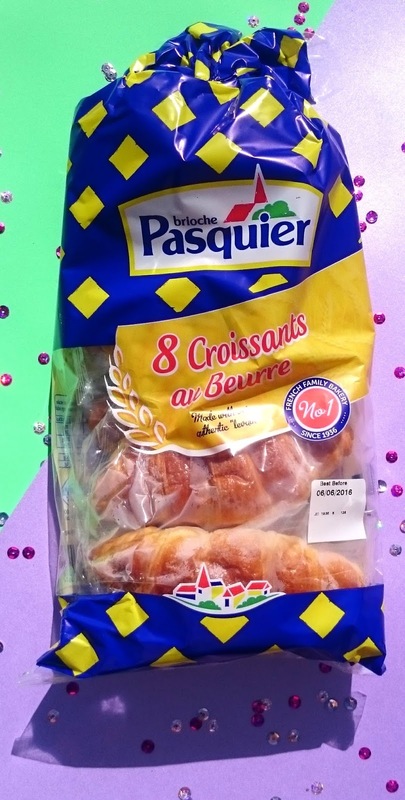 A pack of 8 croissants from Pasquier which are individually wrapped. I've got friends staying over the weekend and I'm sure these will disappear over breakfast in no time at all! 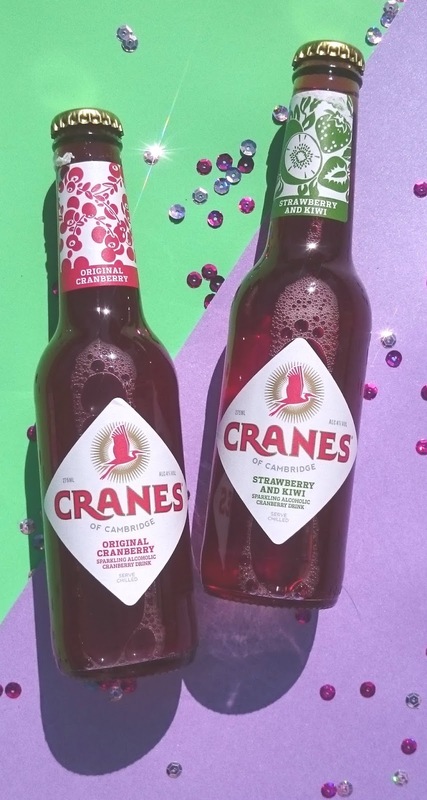 These two were certainly a welcomed surprised, alcoholic fruit drinks by Crane. They don't actually taste like they have any booze in them and are gorgeous straight out the fridge. They are lightly carbonated so are really light and refreshing! Definitely a drink for the summer when your chilling out in the garden. 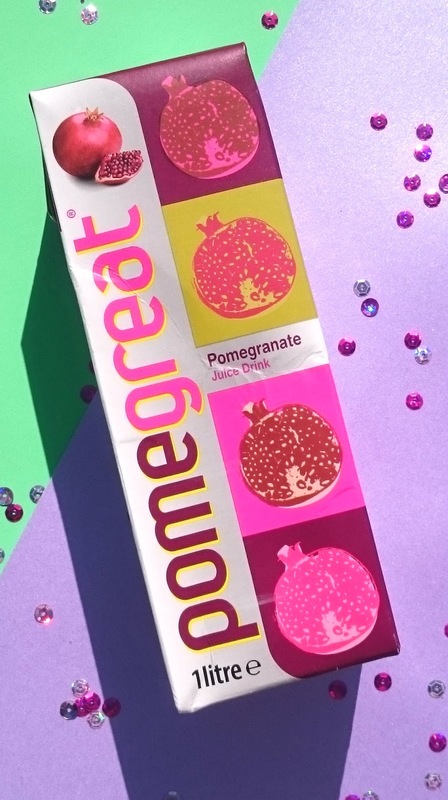 The final thing in this months Degusta box was a 1 litre box of Pomegrate. There isn't really any fruit juice I don't drink so I was more than happy this was in the box! It's best served ice cold out the fridge and goes really well mixed with ice and a touch of lemonade. Overall for £5 I was quiet happy with what I received but I don't think I would have been as pleased if I had paid the full £12.99 a month price tag. 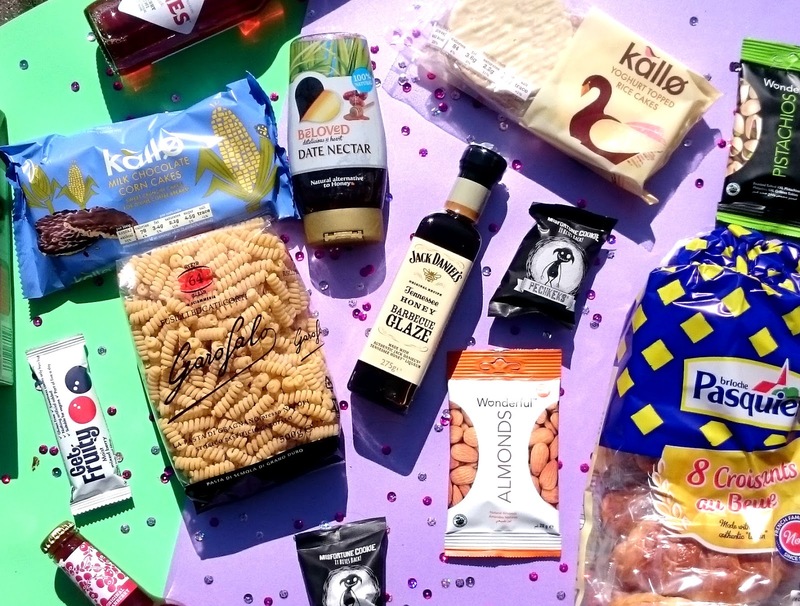 It's a great idea if you do enjoy trying different products or aren't a fussy eater but I think for me, I'd rather go out and spend £13 on food I liked the look of. Have you tried the Degusta box before? I've never tried a Degusta box. It sounds like there was a lot of variety in there. I love trying new things, but I agree, I'd rather go out and spend money on exactly what I want. This is such a fab box! I really need to sign up for it again!